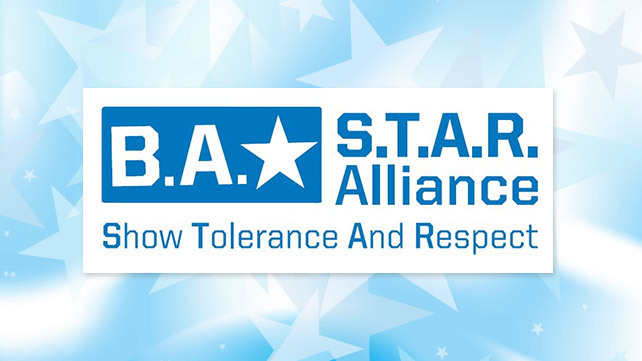 STAMFORD, Conn. – WWE, founders of the Be a STAR (Show Tolerance And Respect) anti-bullying initiative, today announced the launch of the S.T.A.R. Alliance, a group of actors, musicians, comedians, athletes and television personalities, who have joined together to help put an end to bullying. Members of the S.T.A.R. 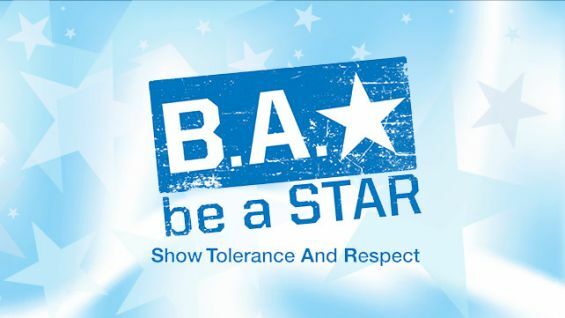 Alliance will join WWE Chief Brand Officer Stephanie McMahon, WWE Superstars, such as Big Show, The Miz and Mark Henry, to spread the Be a STAR message of showing tolerance and respect to help combat bullying, reaching more than 400 million social media followers combined. Select S.T.A.R. 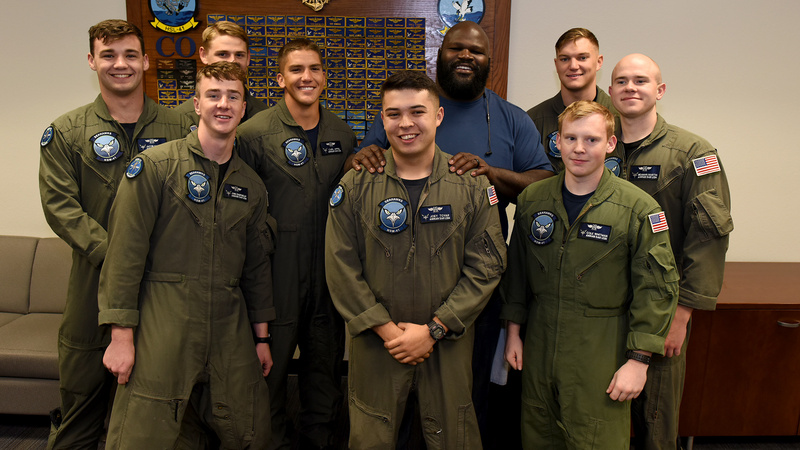 Alliance members will also participate and share their stories at Be a STAR anti-bullying rallies across the U.S., including this week in Los Angeles as part of WWE’s community outreach events during SummerSlam Week. 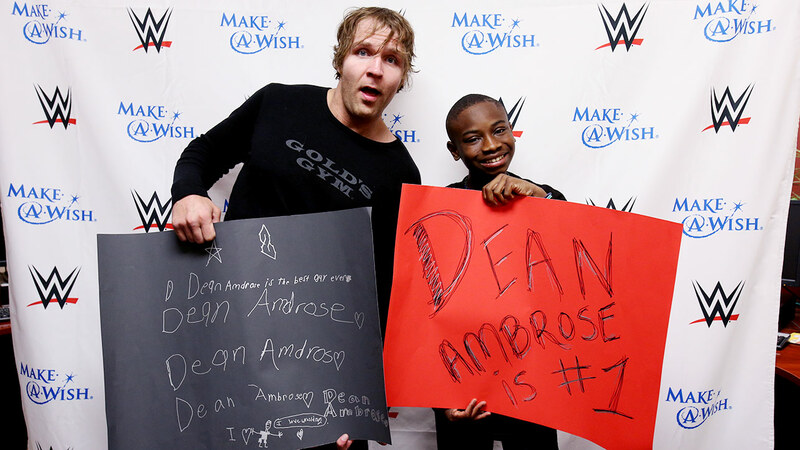 Be a STAR is an anti-bullying initiative founded in 2011 by WWE. Its mission is to encourage young people to treat each other with tolerance and respect through education and grassroots initiatives. 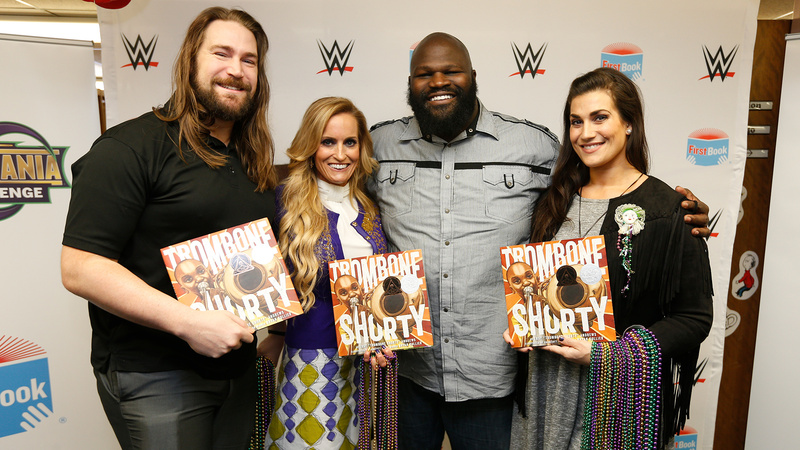 WWE leverages the power of its global brand and platforms to help combat the bullying epidemic plaguing today’s youth. For more information on the S.T.A.R. 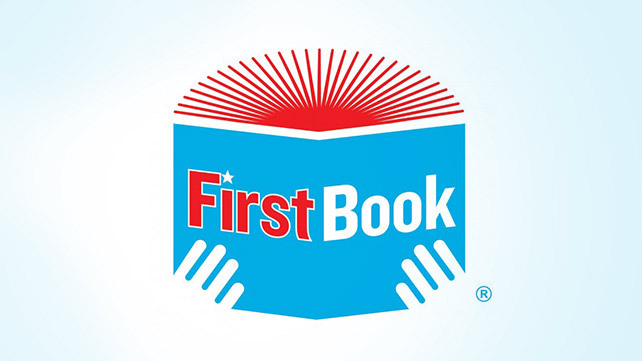 Alliance members, click here.